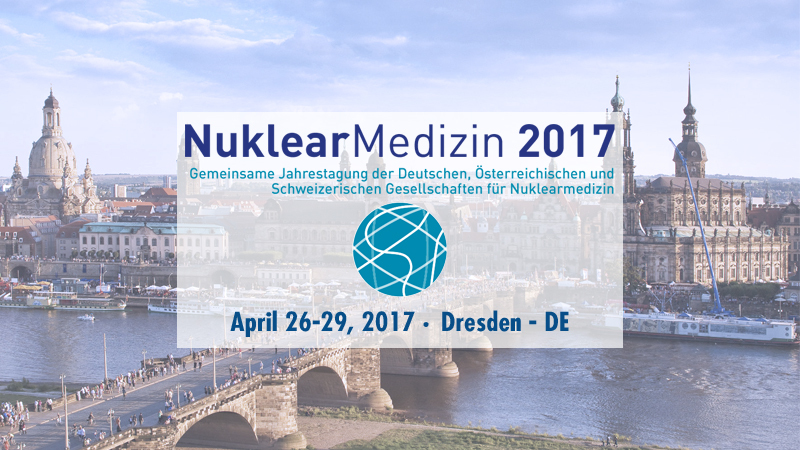 Comecer will be present at DGN 2017, Stand #A13. 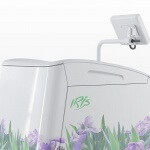 Why should you come and visit us? 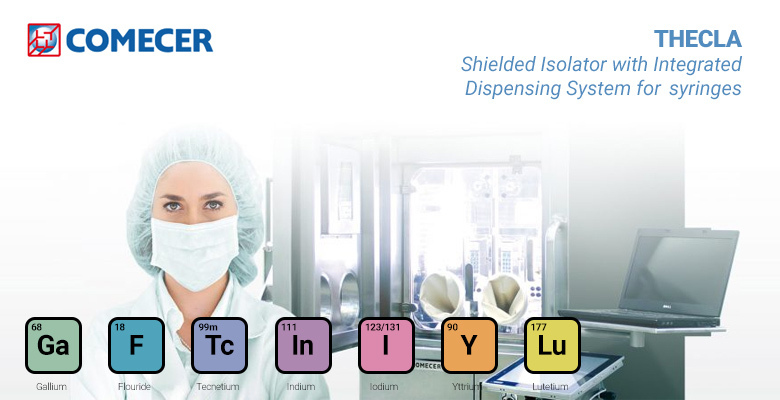 This will be the European premiere of THECLA – our new Shielded Isolator with Integrated Dispensing System for 68Ga syringes. 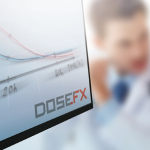 DOSEFX specifically designed to support the nuclear medicine physician during radiopharmaceutical treatment of individual patients. 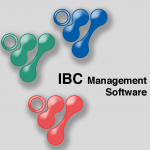 IBC NM management software for nuclear medicine departments.